As more economists jump on the China bubble bandwagon, reliable information about the country’s state of development is becoming more difficult to come by. 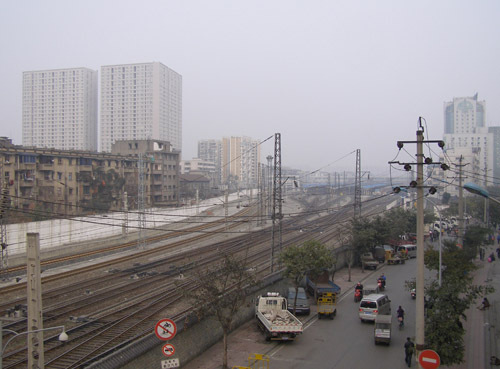 Anecdotes about empty buildings, empty trains, and just all around emptiness abound from China bears. I have no idea where these observations come from given the overwhelming falsity of some of these claims. Neither does Shaun Rein over at Forbes. In a piece titled “Nouriel Roubini Is All Wrong About China“, Rein takes the famed economist to task by picking apart Roubini’s observations about ’empty trains’ and ’empty roads’ between Shanghai and Hangzhou. It is great to see another China observer who is able to make empirical observations about the country without ideological blinders on.